Synopsis: The Cold War may have ended, and with it the superpower rivalry, but the world still contains many nuclear-armed states. 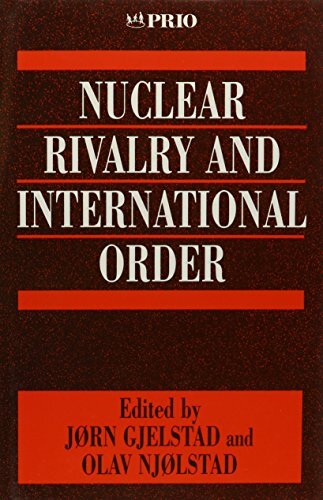 This wide-ranging analysis of the continuing role of nuclear weapons in inter-state rivalry shows how they remain a central issue for the future of world peace. Determining the role of such weapons is crucial to the prospects for nuclear disarmament and non-proliferation. The book starts by examining the relevance of nuclear weapons to the `long peace' between the superpowers during the Cold War. Were they a necessary condition for peace? Were they irrelevant or only marginally relevant to that peace? Can such questions be answered at all? Can the record of the past point to a future for nuclear weapons? The answers to these questions lead, in the second half of the book, to discussion of the present and future role of nuclear weapons and the opportunities for disarmament and non-proliferation.